– With sequencing technologies becoming cheaper and more sensitive, minimally invasive liquid biopsies are becoming a reality for the detection, monitoring and treatment of cancer. The method relies on the capture and sequencing of DNA from circulating tumor cells (CTCs) or floating freely after release by dying tumor cells (ctDNA) in the bloodstream or urine. Commercially available tests, such as those offered by Guardant Health and Trovagene, are already being used in late stage cancer patients to monitor their response to treatment and have shown favorable results. In addition, several high-profile studies were published in the last couple of years showing the feasibility and utility of liquid biopsies. As a result, it wasn’t a surprise that 2015 showed an increase in commercial interest in the area from both new biotechs as well as established diagnostics and pharmaceutical companies. Qiagen is making deals with pharmaceutical companies to use its already available tests for companion diagnostics. Roche acquired CAPP Medical and invested in Foundation Medicine, a company currently offering tumor sequencing, to help develop its liquid biopsy test. Other major players in the field include Genomic Health, Pathway Genomics, RainDance Technologies and Biocept, to name a few. Many of these companies predict to launch a series of new tests in the next few years. Furthermore, sequencing technology leader, Illumina announced in January 2016 its plans to launch a new company called GRAIL, dedicated specifically to this mission. Given all of the attention and investment that liquid biopsies are getting, it would not be surprising that in the next 5-10 years, such testing would become part of everyone’s routine physical. 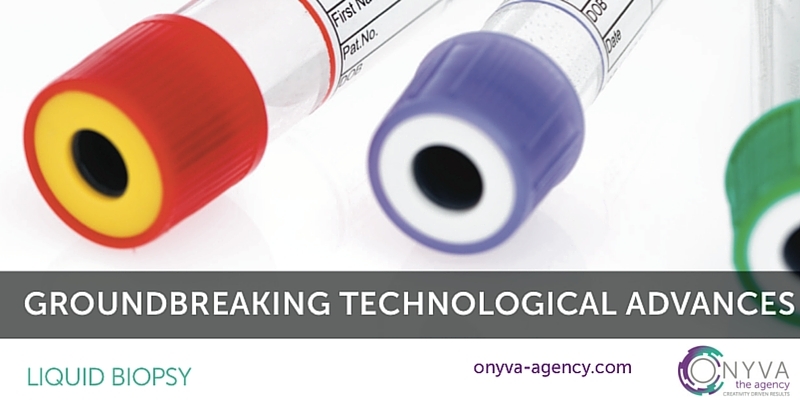 In fact, some estimates predict the cancer application liquid biopsy market will reach $1.9B by 2020 .